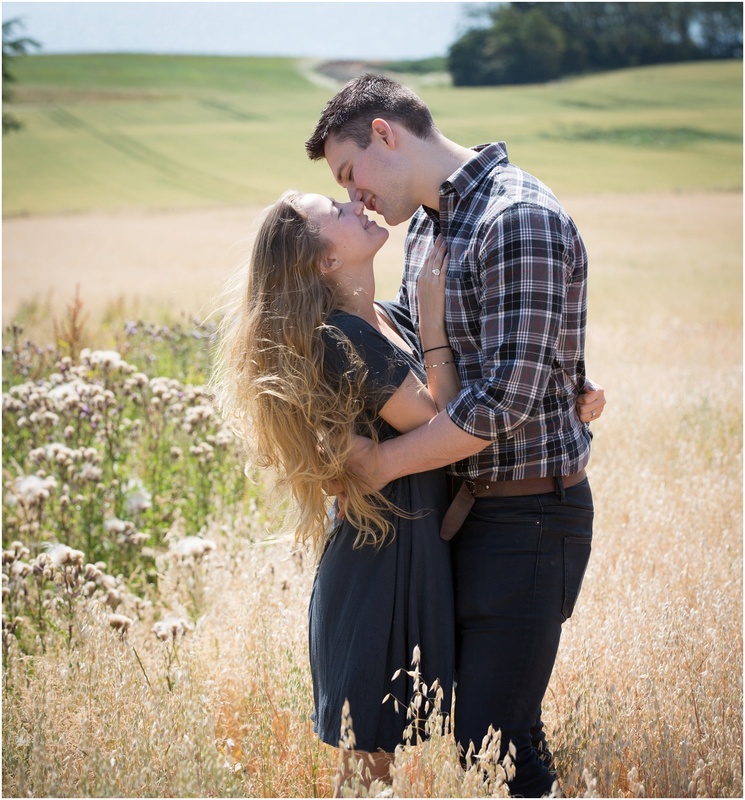 Why say ”YES” to an engagement shoot? Your wedding day is one of the most important days of your life. After that, all you are left with (apart from your wonderful new spouse, of course!) are your happy memories of the big day – memories that can be continuously rekindled by well-taken wedding photos. When you leaf through your wedding album in the months and years to come, you want to be able to relive moments of this special day, so obviously it’s important that you entrust the task of taking these all-important photos to someone whom you can trust to portray you both looking at your best. Yet trust isn’t something that necessarily develops the first time you meet someone – it tends to build over time as you get to know the person. And that is one of the main reasons behind the pre-wedding shoot. For anyone who’s not familiar with this term, it’s a relaxed photo shoot done by the wedding photographer of the happy couple in an informal setting of their choice, several weeks before the big day. This is your biggest opportunity to become comfortable in front of the camera. Odds are, neither you nor your partner are professional models for a living. (But if you are, you’ll be just fine.) That’s why it’s important to get a “test run” before your wedding day where the photos will likely feel more significant. 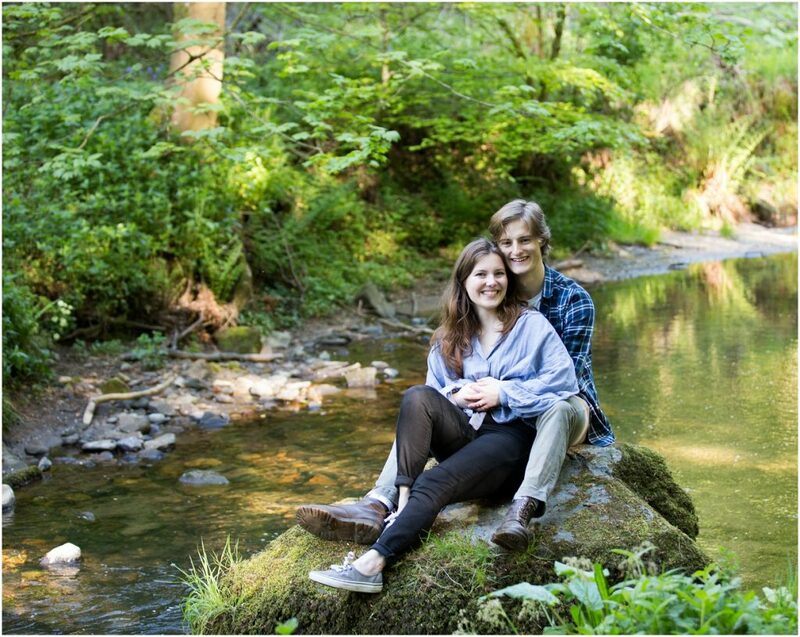 Not everyone feels natural in front of a professional photographer—especially when it comes to taking candid or romantic shots with your partner—and an engagement session should feel, in part, like practice. 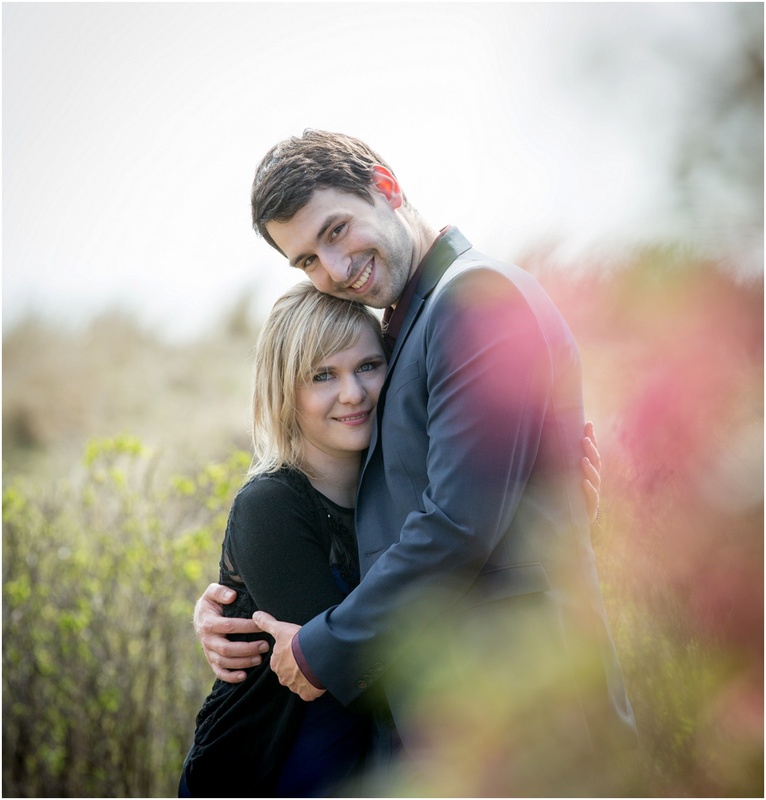 By having an engagement session, you’ll learn how to relax, feel at ease in front of the camera. And of course you best friend can get involved too! You will get to know your photographer, your photographer will get to know you. 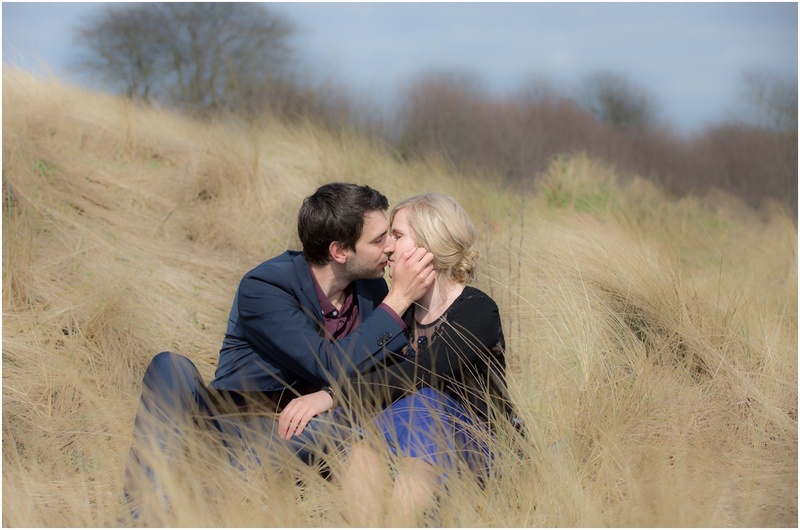 During a pre-wedding shoot, I have the opportunity to learn more about you– and to experiment with different types of shot to find out what works best for both parties. For example, it’s an ideal time to have fun practising a few simple poses for the wedding day, which means that the whole process will seem much more familiar and less daunting. It will give you chance to ”reconnect” The photos taken at a pre-wedding shoot are often stunning, exuding happiness and encapsulating the special chemistry between the couple. You’ll end up with some lovely and professional photos – the last ones before you are married. And it will be FUN! Typically The shoot lasts about 40 mins – it’s very relaxed and casual. We just go for a walk on the beach or at a local park and take some photos on the way. This entry was posted in Portraits, Weddings. Bookmark the permalink.